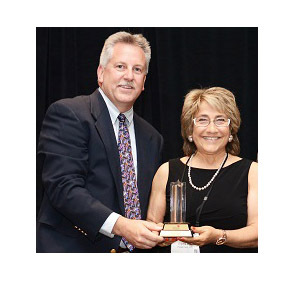 Award winning designs are becoming routine for Virginia Price, Owner and CEO of Planet Canit, LLC., as she received her 4th nod from The Institute of Packaging Professional's AmeriStar Package Awards on June 19th. Price and Planet Canit, LLC. 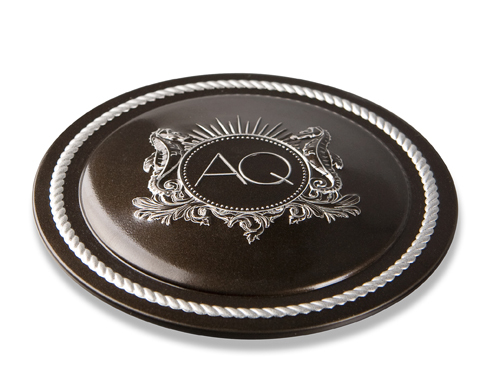 received an AmeriStar Award in the Health and Beauty Aids category for their Aquiesse Candle Tin (photo right). 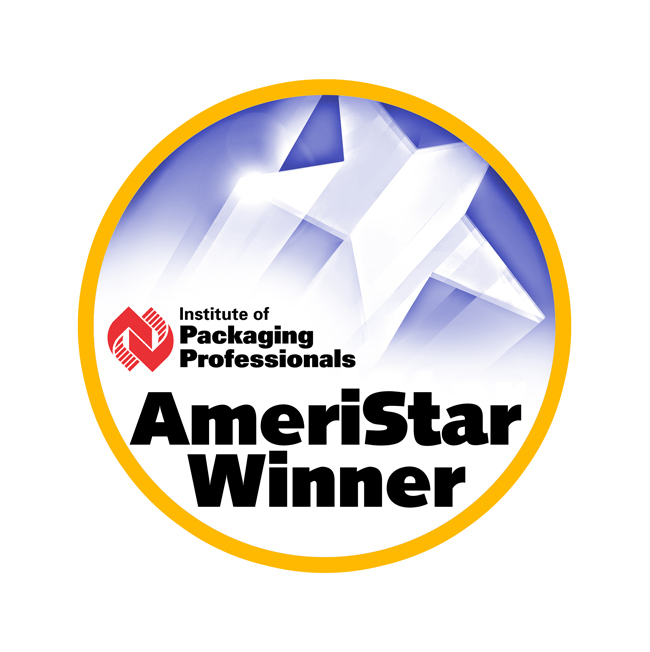 The prestigious AmeriStar Package Award Competition prides itself on showcasing the most cutting-edge, innovative packaging produced each year. AmeriStar Judges gave Price and Aquiesse President Michael Horn top marks for innovation, sustainability, protection, economics, performance and marketing. Aquiesse, a leader in the home fragrance industry, offers a premium home fragrance collection with products sold in upscale department stores and specialty boutiques around the world. Horn sought to develop a unique item of beauty at a lower price point while still maintaining the brand's image and well known product value. Planet Canit, LLC. who has done work for major companies such as De Cecco pasta, Calvin Klein and illy coffee, provided the solution. "Metal packaging provides a perception of quality, but at Planet Canit, LLC., we take it one step further. We design tins where the overall product pushes the capacity of metal to its limits creating a unique unforgettable product," says Price. Proficient in product branding through unique design metal packaging, Price provided the necessary aesthetic and technical expertise to make the production successful. Planet Canit, LLC. contributed unparalleled tool making ingenuity, a strong knowledge of metal's inherent capabilities and their patented double-wall construction to the award winning design. The Planet Canit, LLC. and Aquiesse design team considered everything from product protection, shelf impact and consumer convenience for this design. The design features a double-walled construction; a seamless interior that effectively contains hot liquid wax and a seamed exterior which allows the metal to be moved into an irregular, embossed pattern of visual texture. Special tin-plate was selected to enhance visual design by creating a deep, metallic finish and glistening appearance. An embossed company logo and rope pattern of reversed metallic silver further complements the look. Fragrance and print inks can react when in close contact, so to eliminate this risk, a "plug" cover was created to ensure zero contact. For extra protection, all text on the interior of the tin is conveyed via a 3-leveled, detailed blind emboss completely eliminating the need for ink. Not only concerned with product protection and shelf impact, this packaging is designed with the consumer in mind and is practical in use. 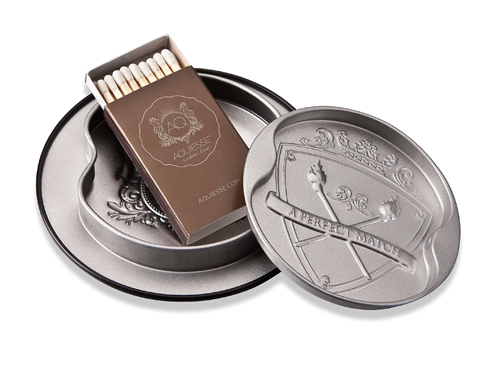 The matches needed to light the candle are included with the packaging, housed in a match compartment within the lid of the tin. 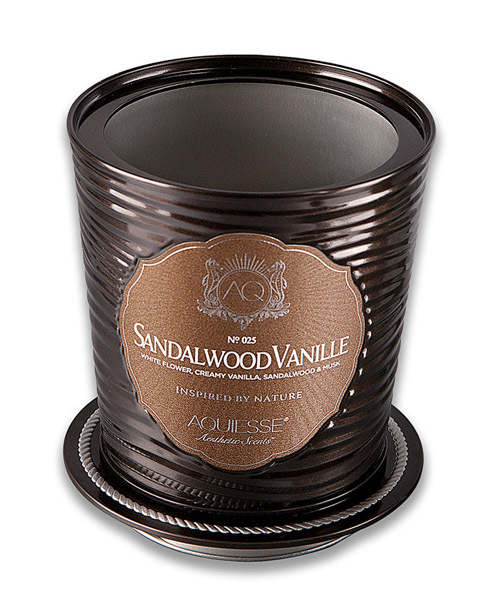 The lid itself also serves as a pedestal and protects the surfaces on which the candle is placed. This unique and eye catching vessel has also received praise in other spheres. When launched at its first gift show, it won Best Product in its category. The Aquiesse candle tin was also featured in Beauty Packaging's December issue in the article Home Fragrances Luxe Treatment. 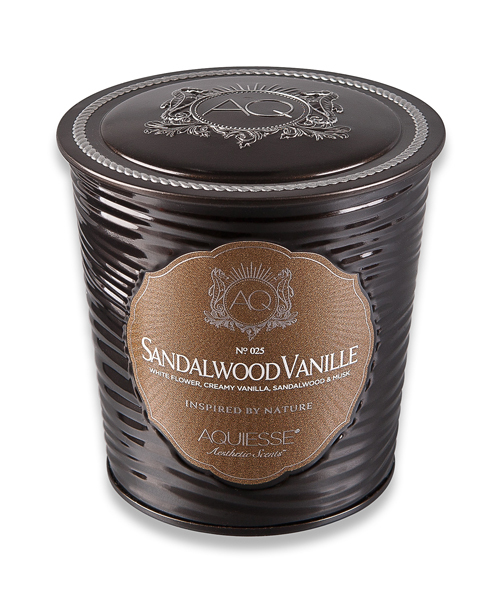 As an AmeriStar Winner, the Aquiesse Candle Tin qualifies for entry into the WorldStar International Packaging Competition which includes submissions of all forms of packaging from 33 countries. Price, who won a WorldStar award in 2008, is optimistic about her submission. Planet Canit, LLC. 's Beyond the Box® tag line couldn't be more fitting. This company truly goes beyond the box with its cutting-edge, innovative designs and continues to produce award worthy packaging for a variety of industries, including but not limited to confections, health and beauty, fragrance, tea and coffee, bakery, entertainment, apparel and gifts. Planet Canit, LLC. is the marketing solutions company that helps maverick marketers differentiate their products from the pack to drive exponential sales growth. Based in Highland Park, IL, Planet Canit, LLC. does not believe in canned, one-size-fits-all solutions. Instead they invest extraordinary time and resources into understanding the client's needs, their brands' competitive realities and sentiments of the end consumer so that they can create customized packaging solutions. 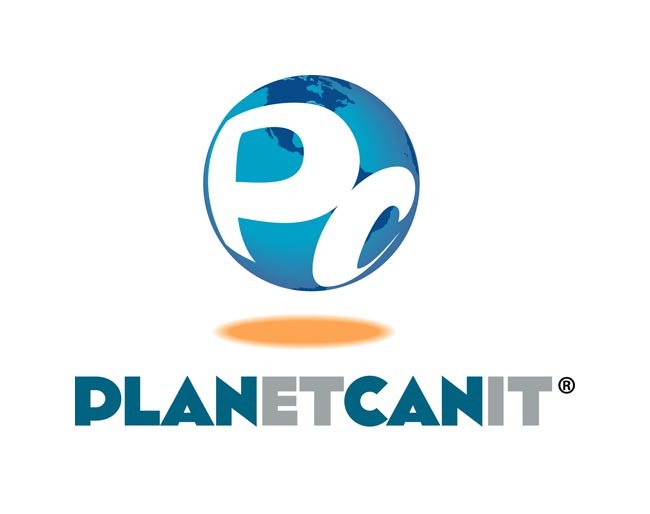 From its products and services to their people and perspective, Planet Canit, LLC. succeeds by acting and doing things differently - Beyond the Box®.